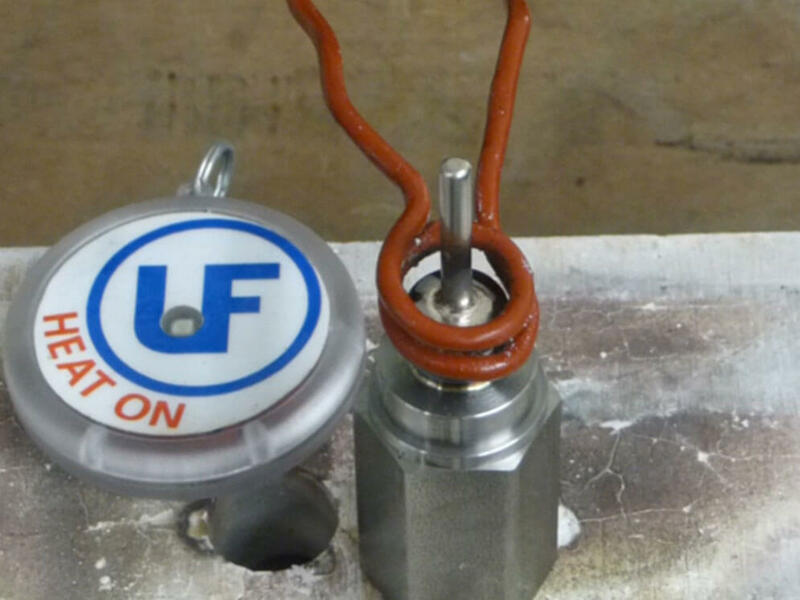 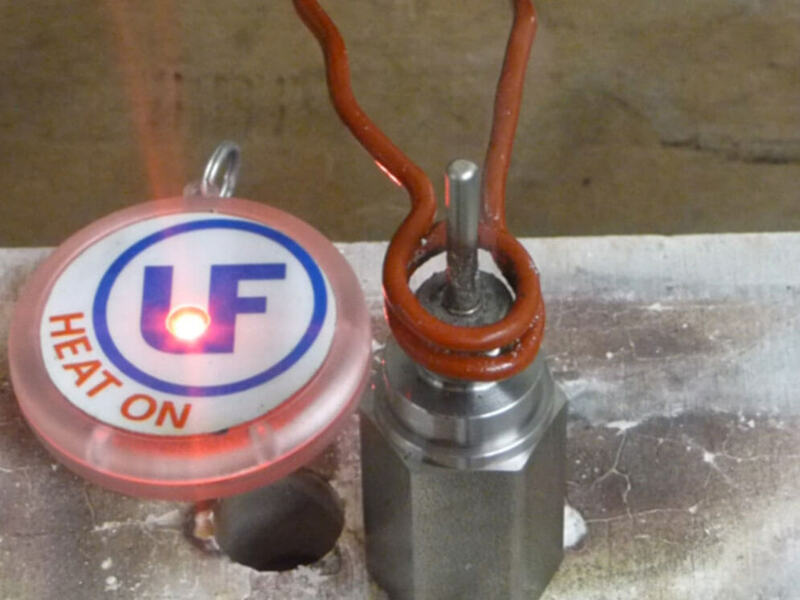 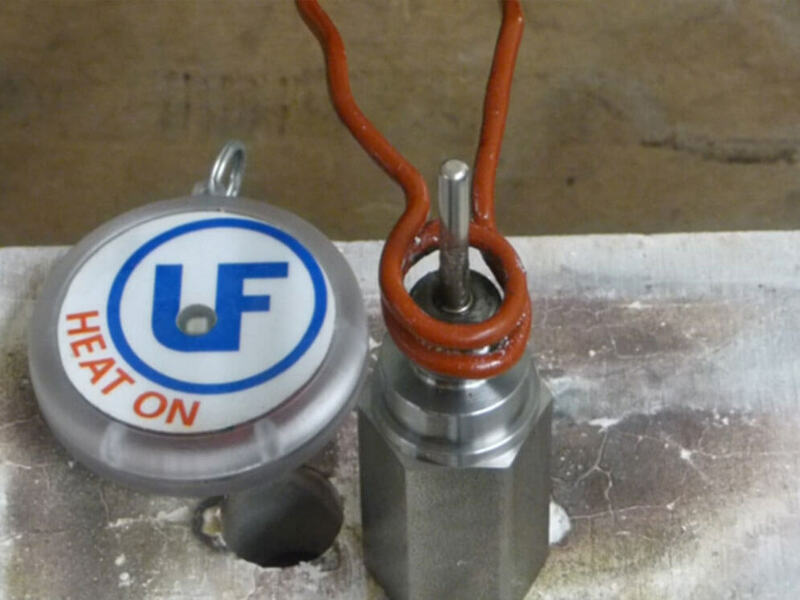 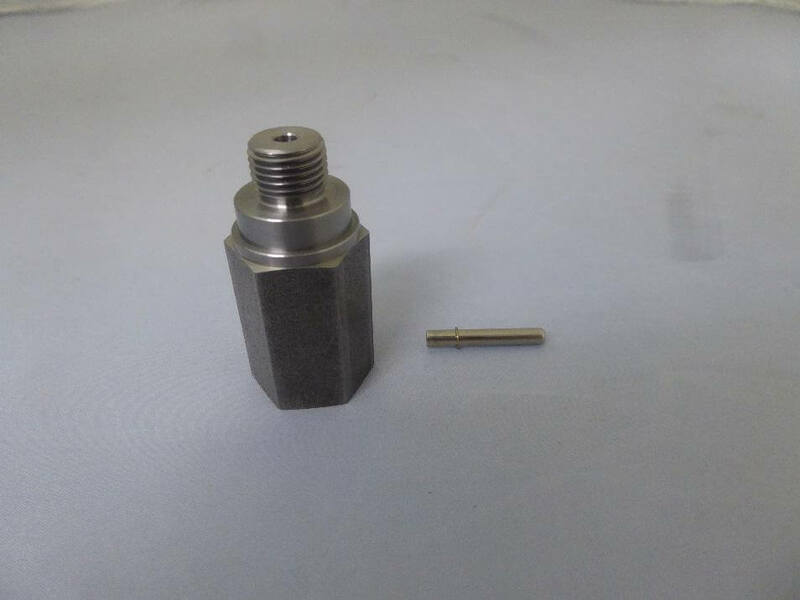 UltraFlex team was provided with 2 different parts to be brazed in our test laboratory. 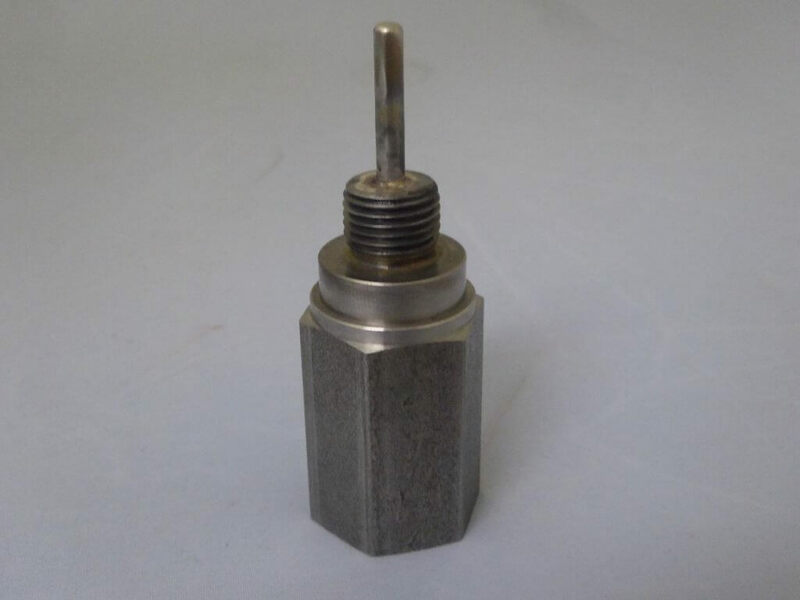 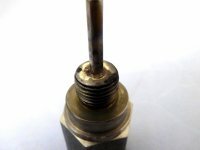 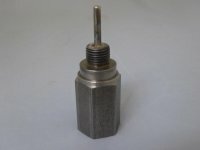 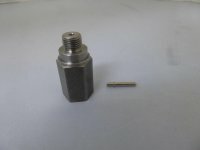 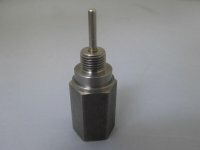 Objective: Induction Brazing of a 0.15’’/ 3.81mm stainless steel pin to a steel base. The two workpieces were carefully positioned together. All-purpose brazing black flux was added because it is ideal for high-temperature applications where rapid, localized heating is needed. 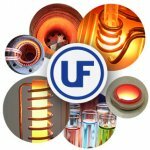 The process of induction brazing was performed successfully within 8 seconds by using the UltraHeat SM – 5kW Induction Heating Systems, producing the power of 1.43 kW at 1400 °F/ 760°C. 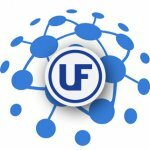 Request information or contact us about this application. 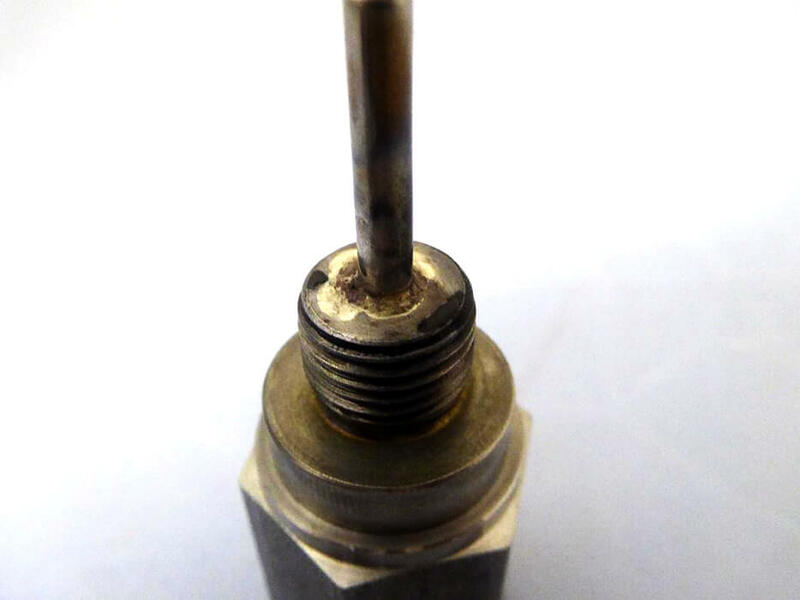 Reference Info: Application Note 3463-5516.